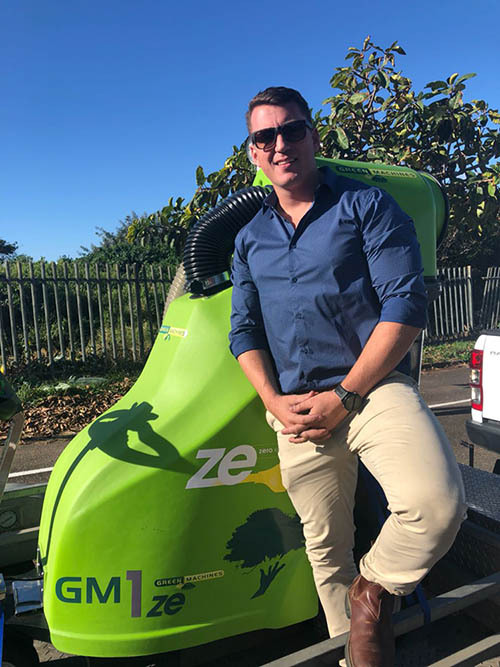 Goscor Cleaning Equipment proud sponsors and partner to Wildlife and Environment Society of South Africa’s (WESSA’s) Big Treasure Beach Clean-Up in KwaZulu-Natal from 5 to 8 June. The event coincided with the UN World Environment Day and World Ocean Day. Over 1 300 people assisted with the beach clean-up, while GCE used their specialised machinery to collect over 1.5 t of waste material. “This project forms as an integral part of WESSA’s role as a leader in implementing both the Sustainable Development Goals and Education for Sustainable Development initiative within the greater South Durban area,” Independent Environmental Activist Natania Botha explains. 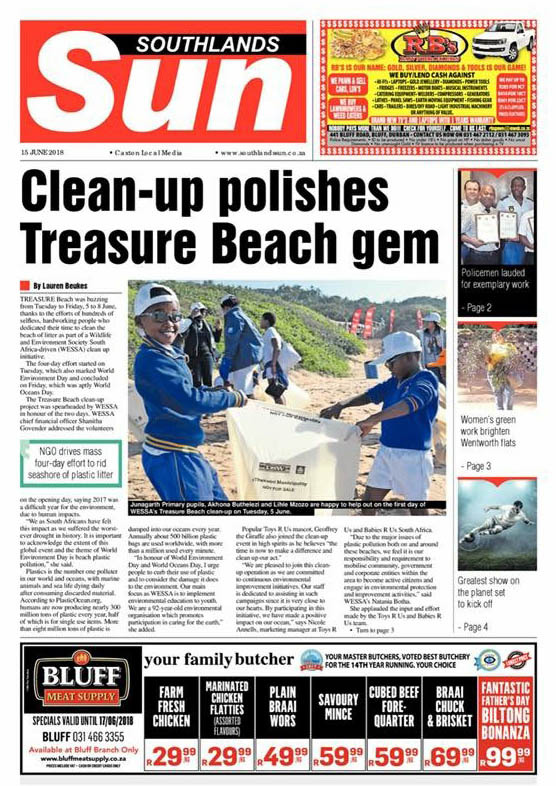 “Due to the major issue of plastic pollution both on and around these beaches, we felt that it was our responsibility to mobilise community, government, and corporate entities within the area to become active citizens, and engage in environmental protection and improvement initiatives,” Botha adds. 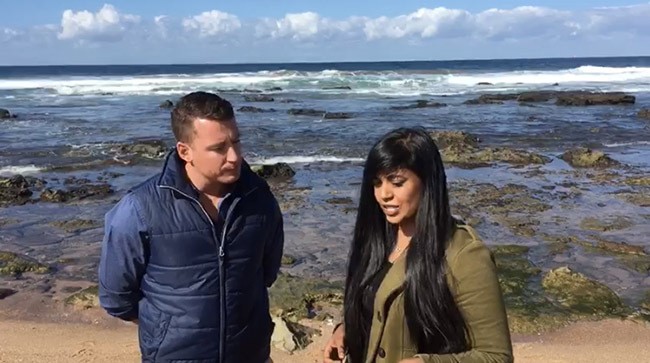 Earlier this year when Botha informed Goscor Group Marketing Communications Manager Debby Marx that WESSA was planning a clean-up of Treasure Beach, Marx immediately set about getting GCE on board as part of the Group’s corporate social responsibility, and its commitment to environmental stewardship in South Africa. “The Goscor Group recognises that the pollution of South Africa’s beaches, and subsequent contamination of the oceans, is a serious issue that cannot be ignored. Therefore we felt it necessary to contribute to this important cause,” Marx comments. 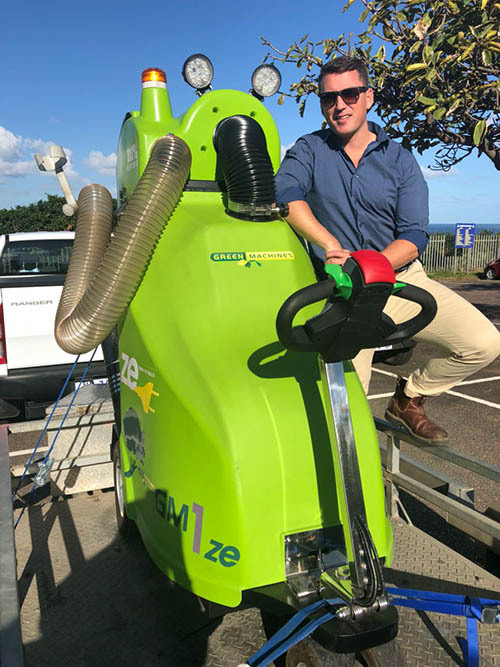 GCE Branch Manager Wesley Bodmer remarks that his team was grateful to assist and participate in the general upkeep and cleanliness of the beach area.